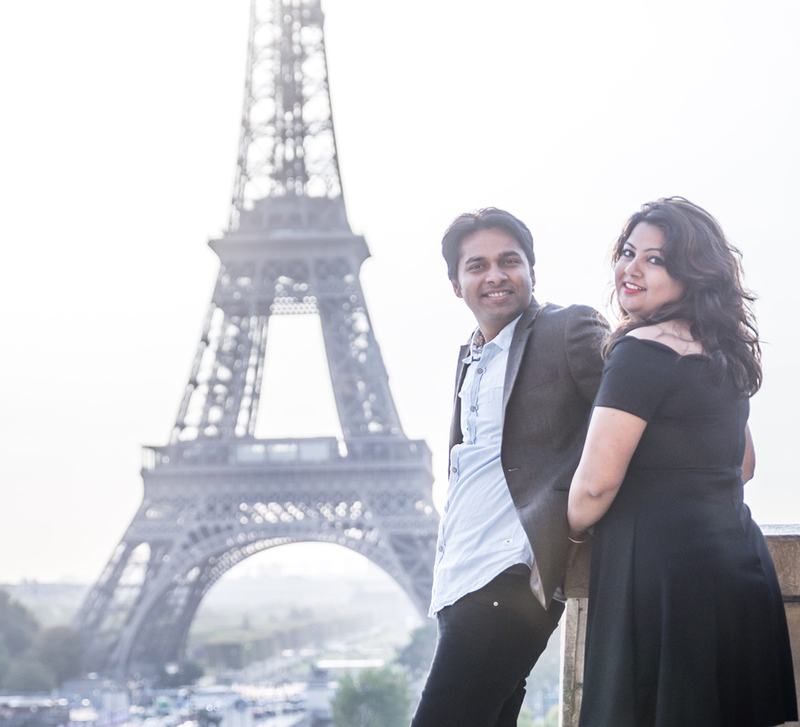 After the hectic wedding, Sumaiya and Faizal wanted to rest and refresh themselves while indulging in romance. 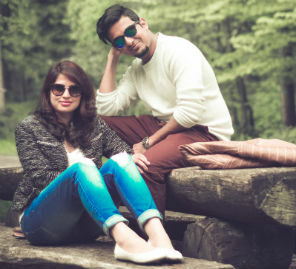 Mapped across the Maldives, Singapore, Dubai, and Oman, their honeymoon itinerary included stays at top-rated hotels that offered unmatched service and hospitality such as two of Jumeirah’s best properties - the Jumeirah Vittavelli Resort in the Maldives and Dubai's Jumeirah Zabeel Saray. They also explored the cultural wealth of Oman and urban attractions of Singapore. 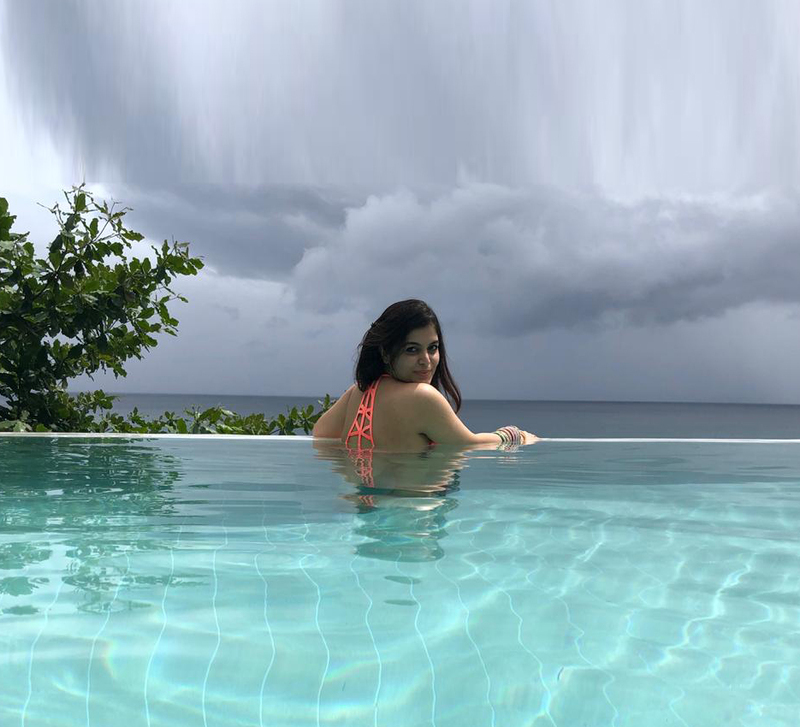 Here, Sumaiya shares some highlights of her honeymoon. “While Dubai and Oman were on my must-visit list since the start, we considered Mexico as well. However, since my foodie husband probably would not have liked the delicacies there, we chose my dream venue, the Maldives! And with Singapore being another close option we added it to the itinerary too." “The entire experience was amazing! We refreshed and rekindled our energies under clear skies and on pristine beaches after the hectic wedding. Every destination on our map, be it the Maldives, Singapore, Dubai, or Oman, amazed us with their natural beauty, rejuvenating activities, and exotic flavors. 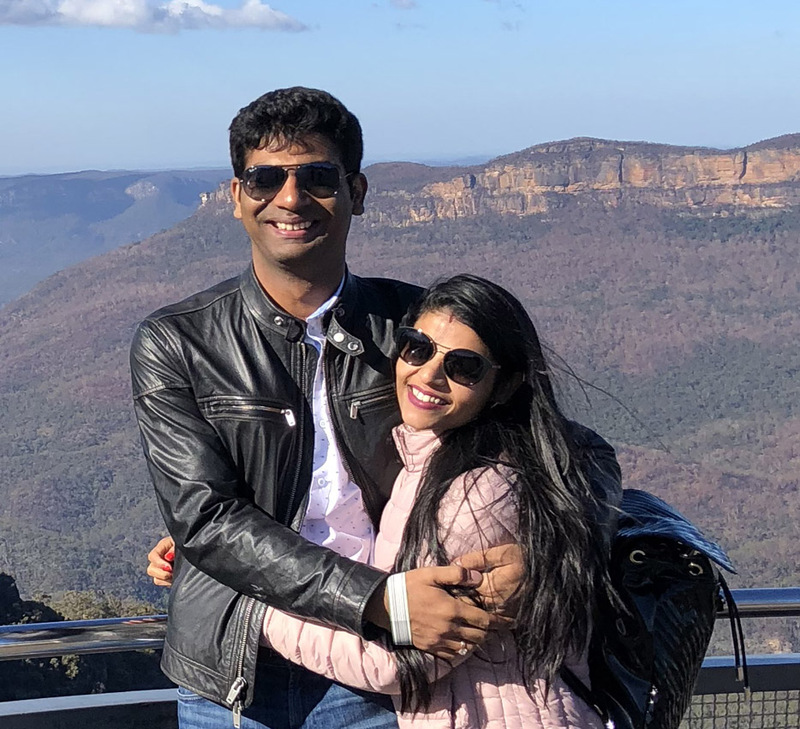 While the Universal Studios and Sentosa Island at Singapore gifted us some vibrant memories, the culturally rich country of Oman pampered us with world-class luxury."